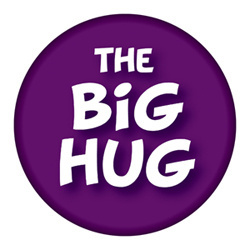 Supporters of Cruse Bereavement Care may be interested in The Big Hug, a new Winter Appeal that aims to raise money for the important work Cruse does to support bereaved children and young people. Based around the website the appeal will highlight the reasons why supporting this vulnerable group is so vital and encourage people to help Cruse continue to carry out this dedicated work. The appeal which runs from December 1st to February 2011 will seek to reflect the importance of caring for bereaved children during this time of year.